The family law attorneys at Ferree, Bunn, Rundberg & Ridgway, Chartered help families in Kansas and Missouri with all types of family law matters. It is our goal to assist your family in a time of change whether by negotiating or by litigating in an effort to minimize future legal difficulties. We represent clients at all stages of a domestic dispute, from the initial filing, to hearings, negotiated settlements, mediation, and trial, if required. Our Family Law attorneys are experienced in complex asset valuation such as families with ownership interests in closely held corporations or Limited Liability Companies. 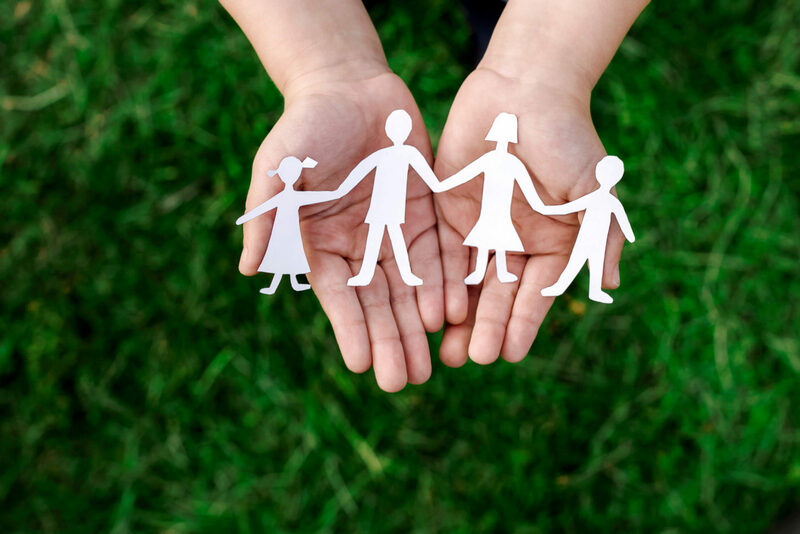 After divorce is granted, we can also assist you in proceedings to modify custody, parenting time, or child support. Our family law attorneys offer legal counsel in paternity matters. We make arrangements for DNA tests and provide legal representation regarding child support, custody, and parenting time for children born to unmarried parents. We can also assist you with the division of property and debts which may have been accumulated during the relationship. Victims of domestic violence can seek intervention by either the criminal or civil courts. Our family lawyers can assist you in domestic violence cases which are filed in the civil courts. We can help keep you safe and secure by obtaining and enforcing restraining orders. We can also advise and assist you in cases where a petition for protection from abuse or stalking is to be, or was filed. If you are worried about a loved one’s ability to make decisions, you may want to consider appointing a guardian or conservator. Guardianships and conservatorships are often appropriate for the elderly, for special needs children, and for minor children without parents. Our family law attorneys will help you decide if a guardianship or conservatorship is the right choice for a member of your family. Pre-marital agreements are more than a security blanket if the marriage ends in divorce. They help establish a financial blueprint for the future. Pre-marital agreements help couples communicate and share ideas in an honest, non-threatening environment. Having such an agreement can help avoid the conflicts that sometimes lead to the breakup of a marriage. Many separating or separated couples choose to voluntarily mediate their disputes rather than litigating them in court. Mediation can be an excellent alternative to the adversarial court experience. Our attorneys are prepared to represent you in the mediation of family law cases including divorce, post-divorce, and paternity actions. To speak to an experienced family law attorney, call 913-381-8180 or contact Ferree, Bunn, Rundberg & Ridgway, Chartered online.